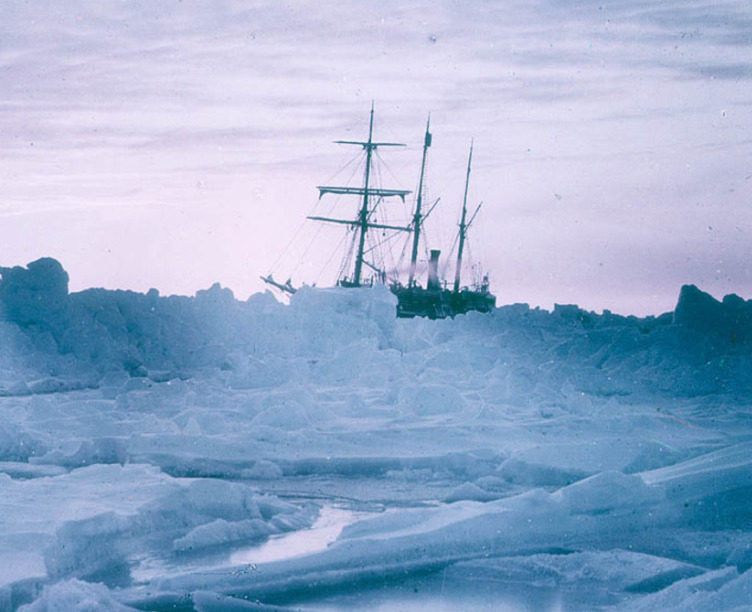 The Endurance trapped in the Weddell sea. Photo by Frank Hurley. Source: state library New South Wales. Click to enlarge.